Looking for a cost-effective way to get your blog posts, white papers, ebooks, videos, and other educational materials in front of your prospects? Have a webinar, seminar, conference, or other event to promote? LinkedIn allows you to promote your educational content and events to the exact people you want to reach. You can target by job title, industry, company size, geography, and much more. 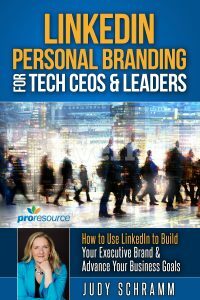 You can also upload lists of organizations you want to target and tell LinkedIn to find the people who have the right role and seniority. You can upload email lists. And you can also target people who have visited your website. With LinkedIn’s Sponsored Content ads, thousands of people see what you are offering. That helps you build your reputation and create awareness of your solutions. That’s all free. You only pay when someone is interested enough to click through. The cost currently runs around $10 per click. That’s a pretty reasonable price for getting your content in front of the right people. Most of our clients who use these ads to expand their audience spend about $500/month. But you can invest whatever amount you want, with daily or monthly limits to ensure you don’t go over budget. LinkedIn also offers other types of ads. One allows you to send 10-20 prospecting messages out every day from each of your sales executives. It’s a great way to keep your pipeline full. 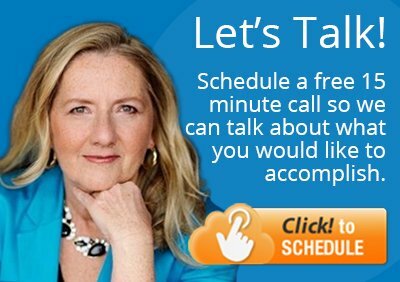 Schedule a free 15-minute call so we can talk about what you would like to accomplish with social advertising, and you can see if our approach is a good fit for you.